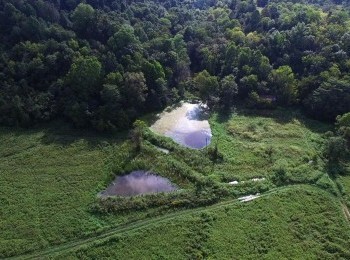 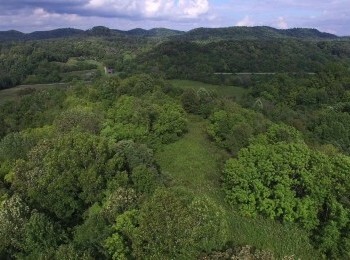 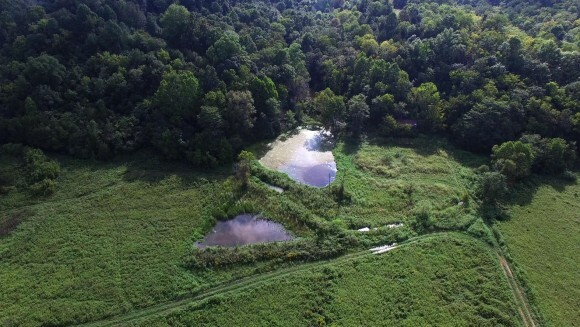 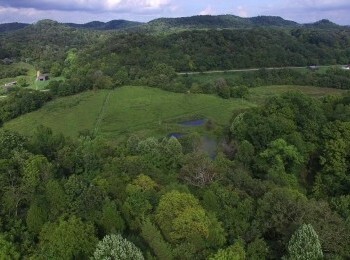 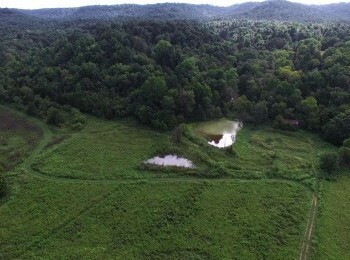 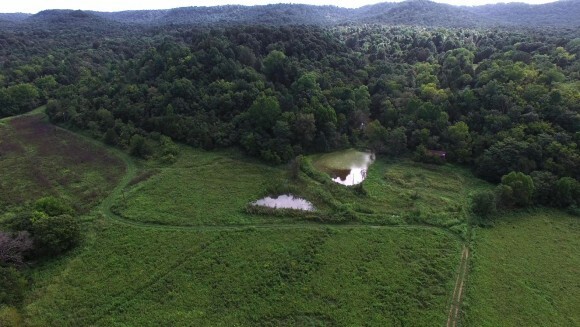 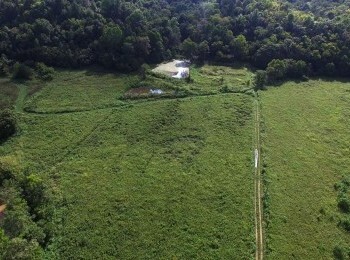 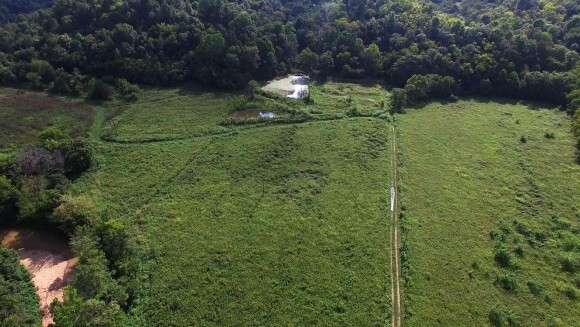 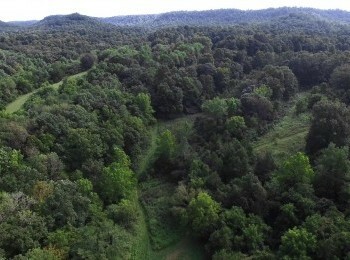 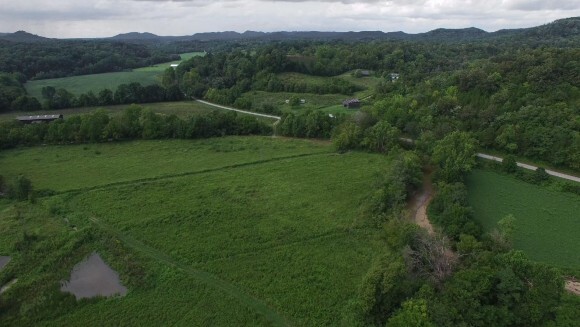 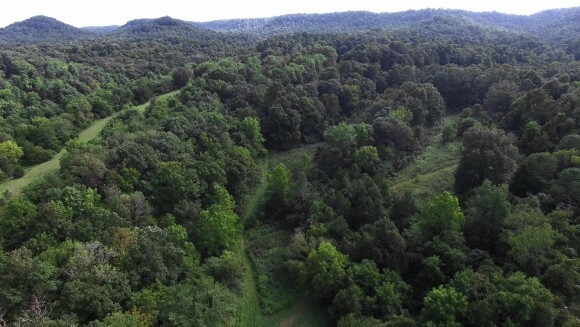 Casey County is located in south central Kentucky and like most communities in the area was originally established as a wilderness outpost in the early 1800s. 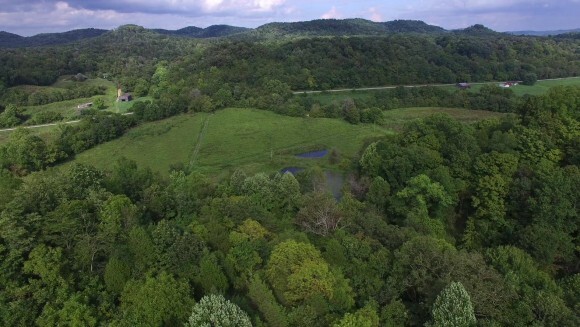 The region is noted for its unique topography, Amish and Mennonite communities, the Casey County Apple Festival and the Central Kentucky AG/EXPO Center. 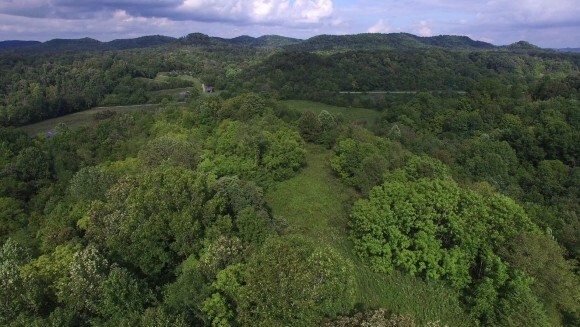 The county seat of Casey County is the City of Liberty which is located approximately 27 miles southwest of Danville and 22 miles northeast of Russell Springs and is connected to these cities by US Highway 127. 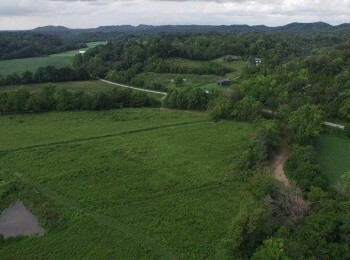 This roadway also helps connect the central and northern parts of the state to Lake Cumberland area and the State of Tennessee.